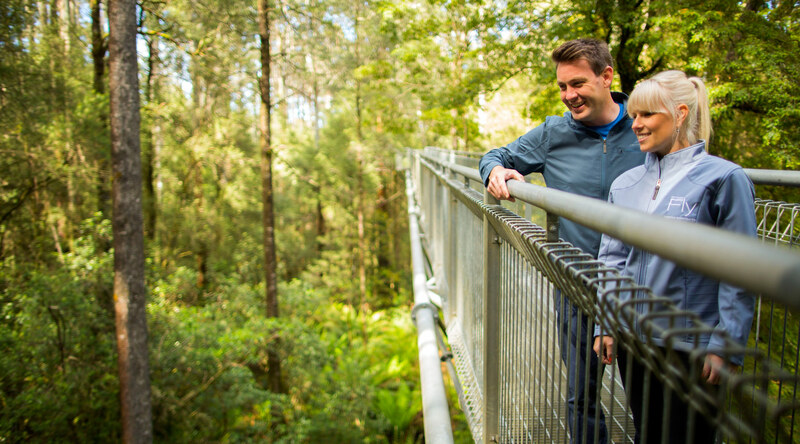 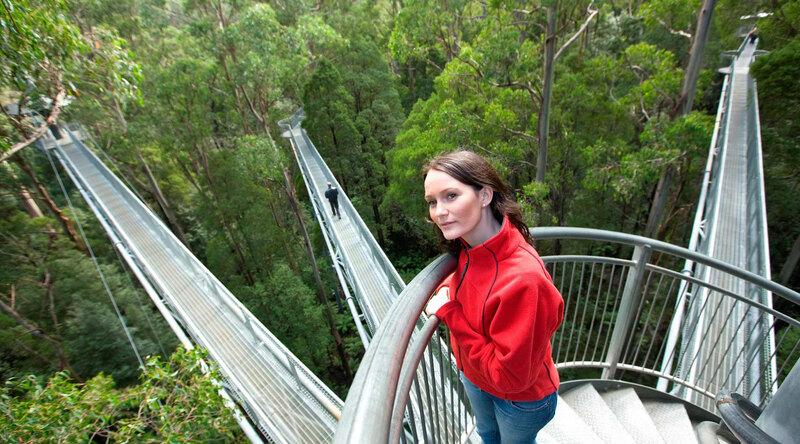 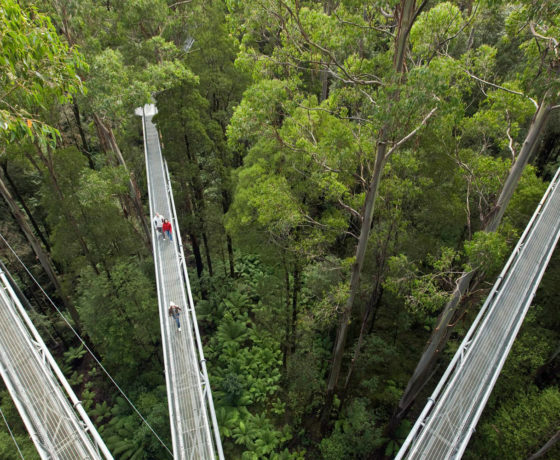 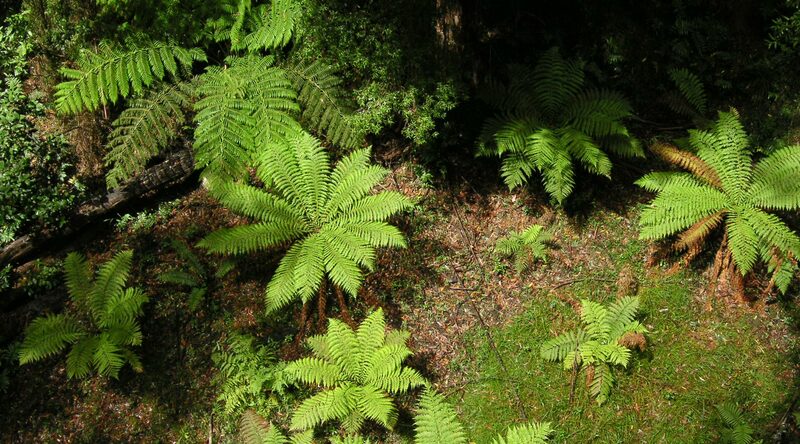 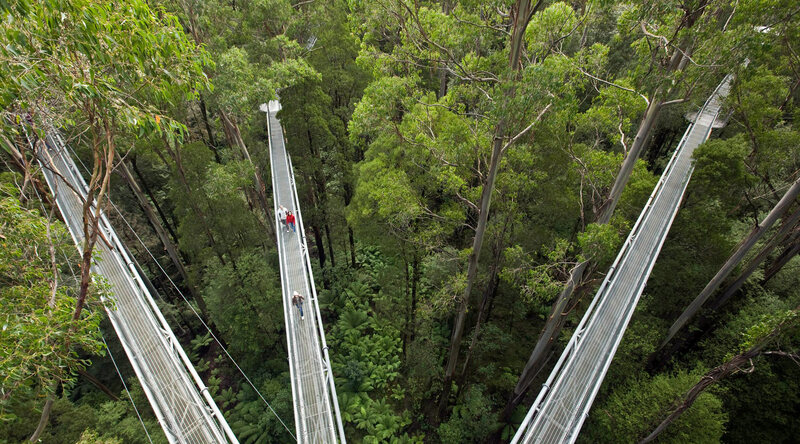 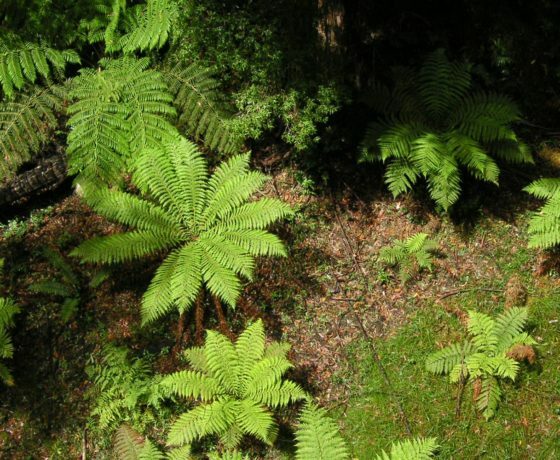 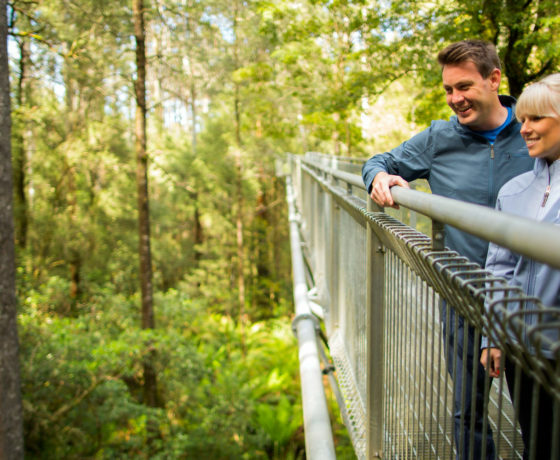 EXPERIENCE THE OTWAYS RAINFOREST FROM ABOVE. 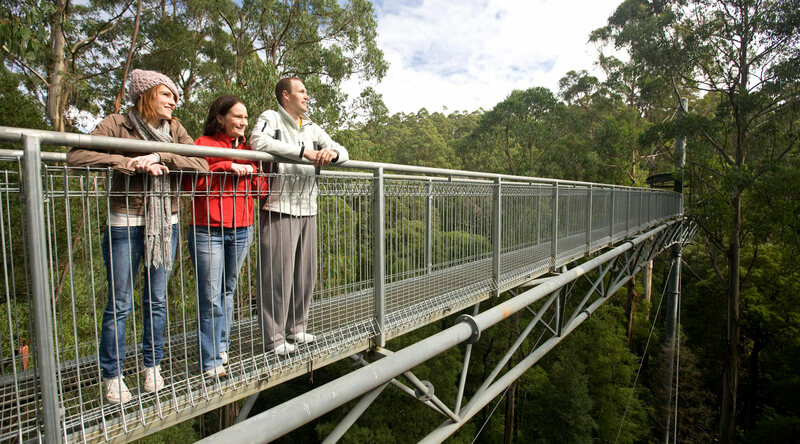 Find out more about the Treetop Walk here. 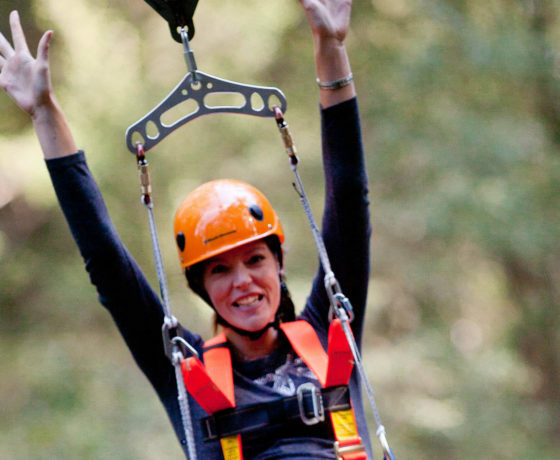 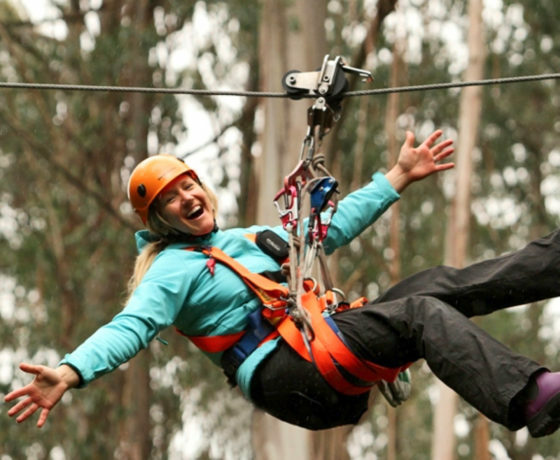 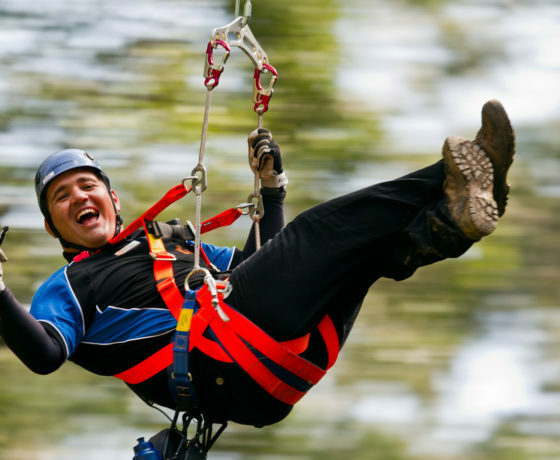 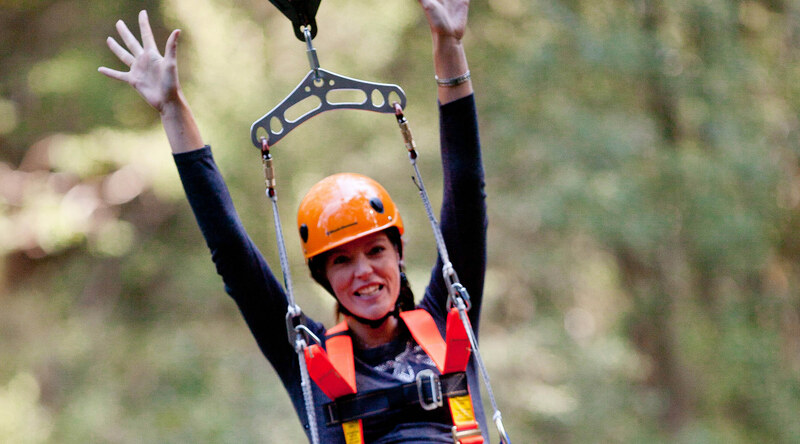 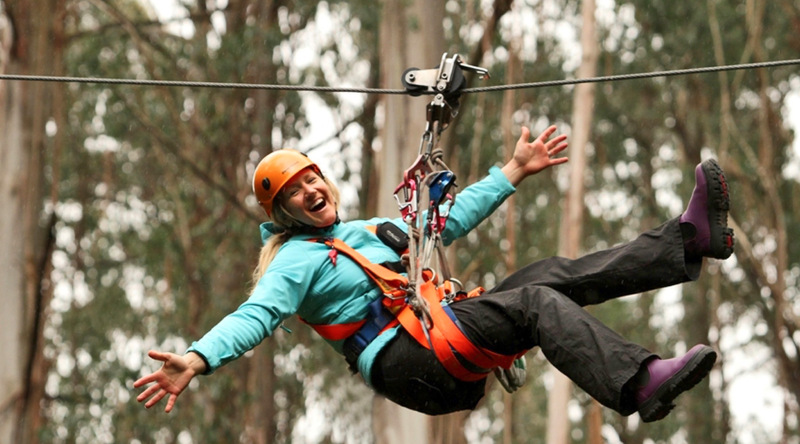 Find out more about the Zipline Eco-Tour here. 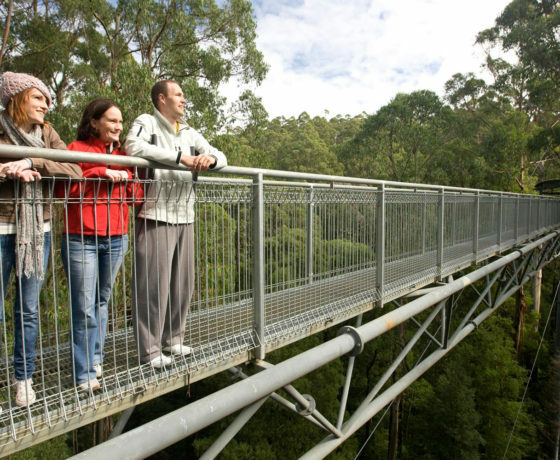 Around 2.5 hours away from Melbourne (via Princes Hwy inland route) and 1.5 hours from Geelong (via Princes Hwy) makes us the ideal destination for a day trip. 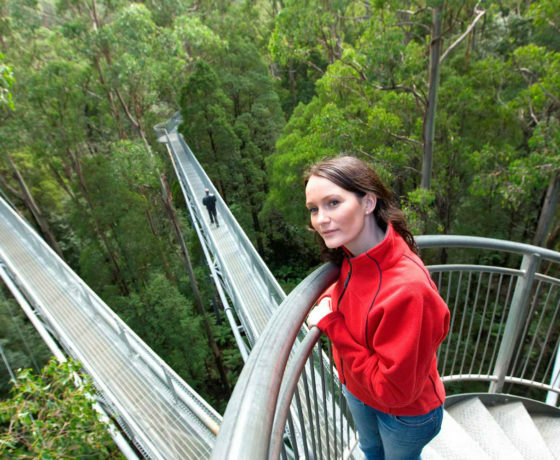 To truly experience this great region we recommend that you stay longer in this spectacular part of the world. 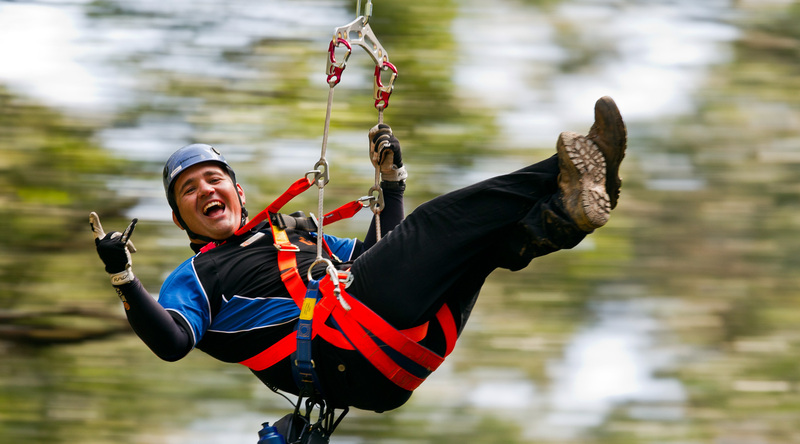 If you want to make an email enquiry, PLEASE fill in the form on the far right and we will get in touch with you as soon as possible to answer any questions and confirm your possible booking.